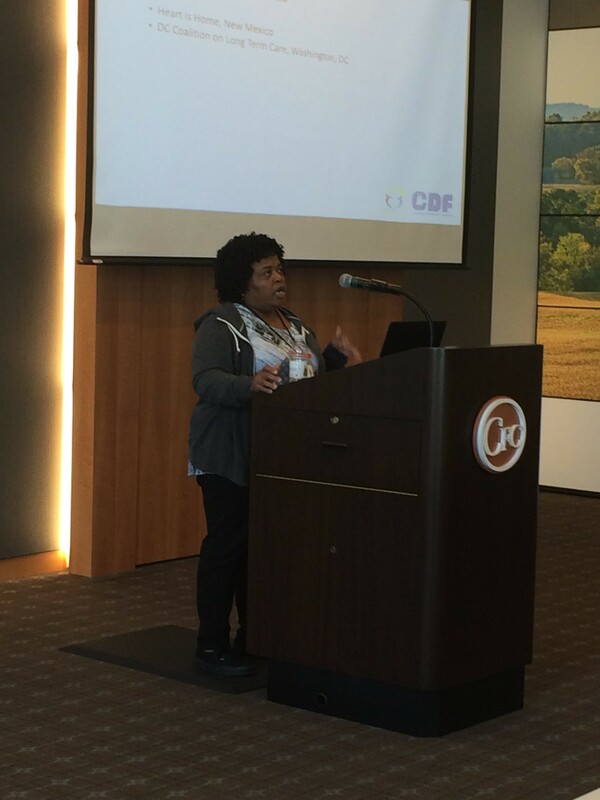 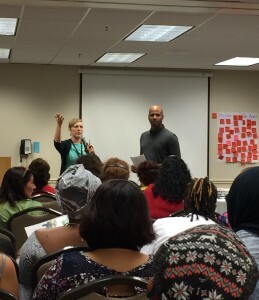 Burt Patterson, Regional Director of NMDCC and Administrator of Heart is Home Cooperative Care - Lea County, sharing Heart is Home's history at the 2016 National Home Care Cooperatives Conference in Dulles, VA.
NMDCC staff and caregiver member enjoying the National Domestic Workers Alliance Assembly 2016 in Chevy Chase, MD at the National 4H Conference Center, while representing Heart is Home Cooperative Care. Direct Care Breakout Session at National Domestic Workers Alliance Assembly 2016 with Elly Kugler and Virgilio Aran. 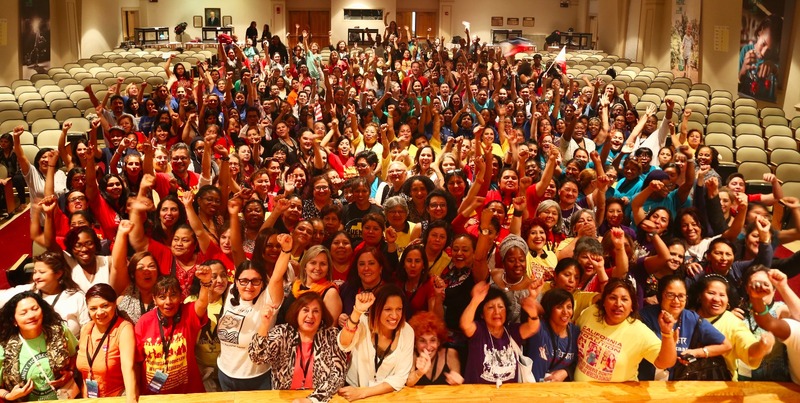 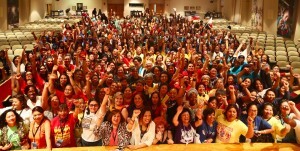 All Attendee Group Photo at National Domestic Workers Alliance Assembly 2016. 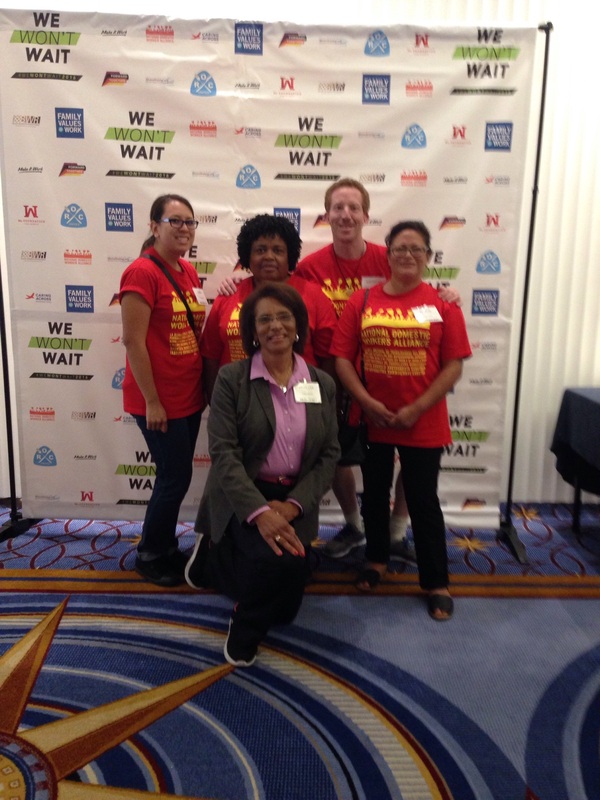 NMDCC staff & caregiver member, joined by Pamelya P. Herndon, Executive Director of the Southwest Women's Law Center, at We Won't Wait 2016. 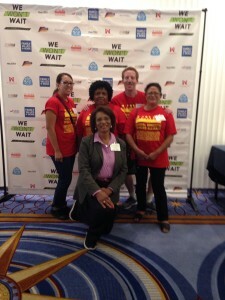 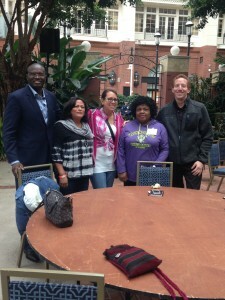 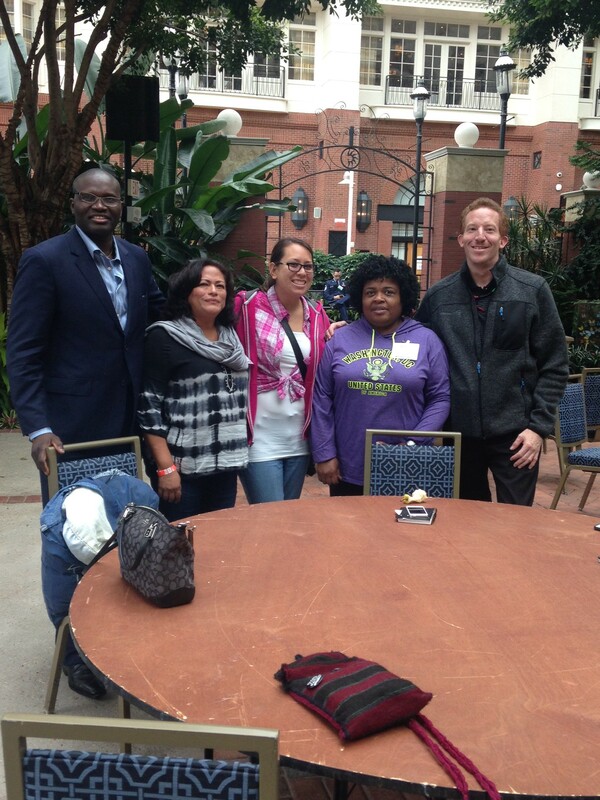 Before heading back to New Mexico, NMDCC staff and caregiver member met with Timothy Doe from Arizona Direct Care Workers Alliance.